Mobile and Web Admin – Nerx Media LLC. 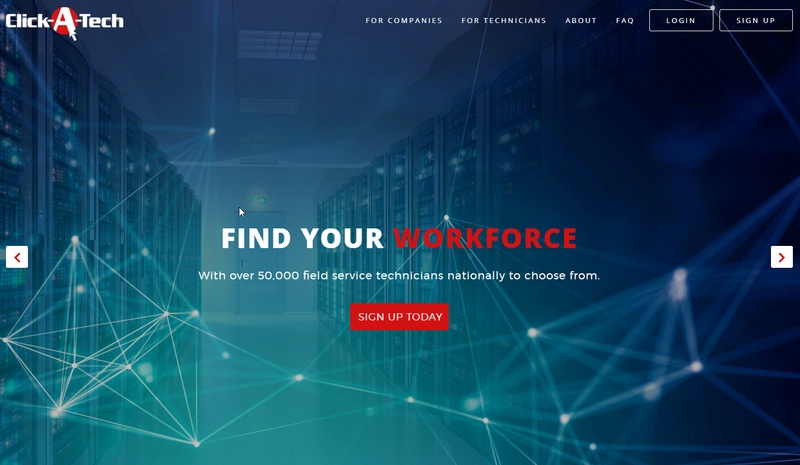 Click a Tech is a Job resource solution for both companies and job seekers. We developed a mobile app and web portal for company’s to post and hire technicians.